Perran Sands Haven Holidays is an outstanding park located in Cornwall over looking the Atlantic Ocean. Below is Perran Sands Beach with miles of safe sandy beach which has life guards that look after the beach and the sea. 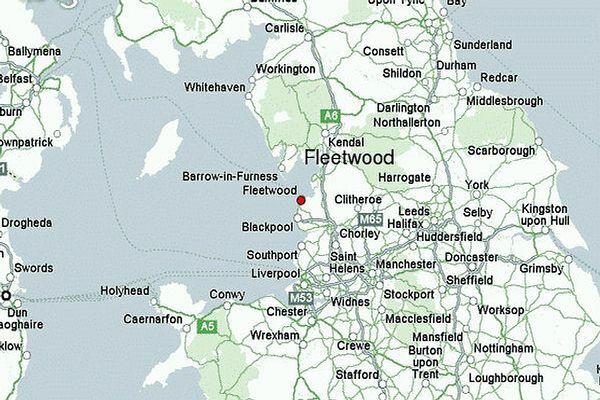 This is a great place to do some surfing it is one of the best places in the UK for surfing. 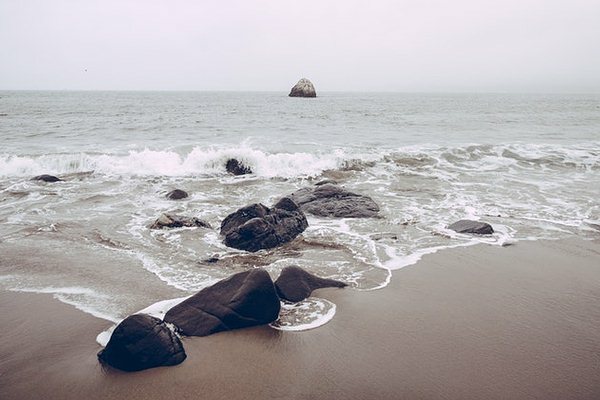 Cornwall is full of little fishing villages and coastal town to explore, You must visit Lands End for the day with its visitor centre, or visit one of the many Cornish coves full of history and smugglers! Newquay is one of the most popular towns around with great beaches and some great small shops. Not far away is the Eden Project well worth going to, see if you can spot the Beast of Bodmin Moor? On the park you will find a wealth of facilities and great entrainment at night see live bands , live shows , kids shows and much much more. New lazy river and refurbished pool, changing area and water slide. But it’s also got so much more. Perran Sands Find Out More..
Much much more. Haven have something to suit your needs. Perran Sands Haven Holidays Book now for next year and save an average of 30% off school holidays. Perran Sands Offers Find Out More..
Haven Holidays you can own your own caravan, with loads of freedom and flexibility this will bring to you and your family. Haven Holidays has a wide choice of parks, 23 to choose from, all over the UK. Haven have great parks with the best facility's as well as great parks with out standing features you could be in the pool before you think. Find Out More About Camping & Touring..
Cornwall surrounded on 3 sides by the sea with some of best beaches and seaside towns around. Dubbed the Cornish Riviera with Land’s End at it's tip, is home to picturesque harbour villages such as Fowey and Falmouth. 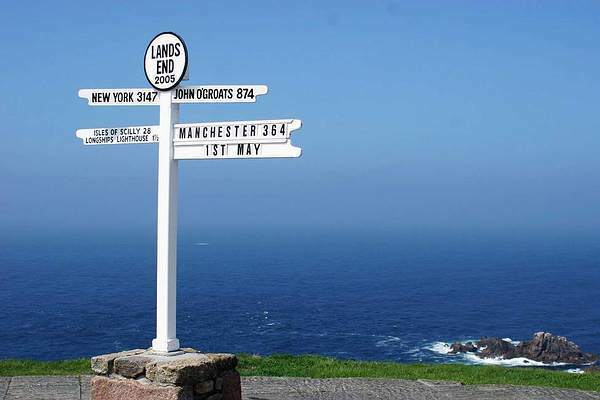 Land's End is mainland Britain’s most south-westerly point and one of the country’s most famous landmarks. From the 200 foot high granite cliffs that rise out of the Atlantic Ocean you can gaze across to the Longships Lighthouse. 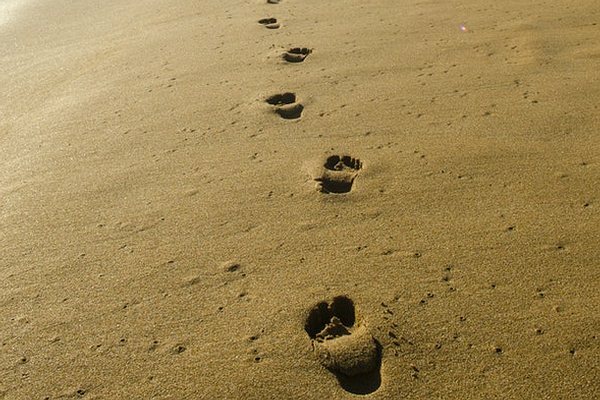 Land's End Find Out More..
Close to Perran Sands you will find some great attactions Cornwall is the only holiday destination for many families. Google Map of Cornwall and sourounding areas its rides. Find out the places you can visit and plan you hoilday before you arrive, to make the most of your holiday. Haven Holidays have a great range of 36 holiday parks in the UK. From Caravans to Camping to lodges even Glamping. Now with over 40 years giving familys fantastic holidays what are you waiting for? Find Out About Other Haven Parks..